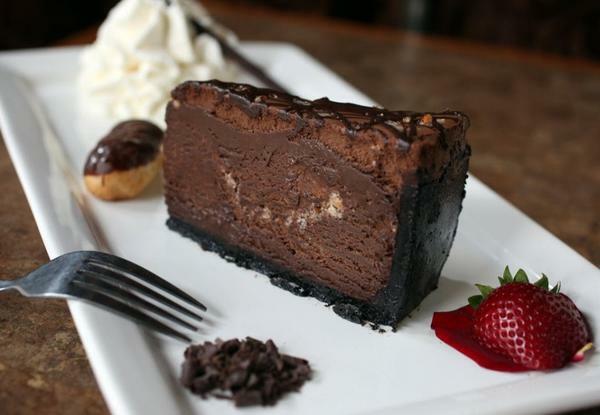 The Chocolate Bar offers great food, incredible martinis, and world class desserts. Everything is better with chocolate! 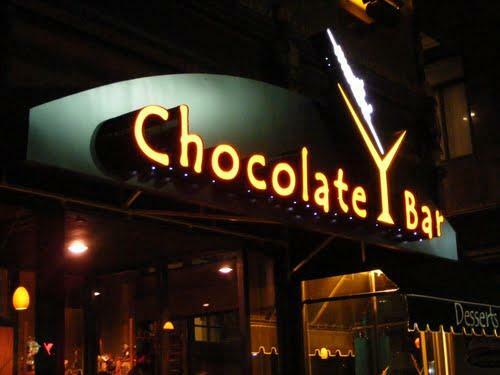 Cuisine: Chocolate Bar w/ sandwiches, flatbreads, pasta & entrees.